Denver, Colorado, USA-February 19, 2017. Driving on highway I70 in the Winter. 4k01:00Denver, Colorado, USA-February 19, 2017. Driving on highway 470 in the winter. hd00:59Colorado Springs, Colorado, USA-March 29, 2017. POV point of view - Driving on interstate highway I25 between Colorado Springs and Denver. hd00:41Colorado Springs, Colorado, USA-March 29, 2017. Time-lapse. POV point of view - Driving on interstate highway I25 between Colorado Springs and Denver. 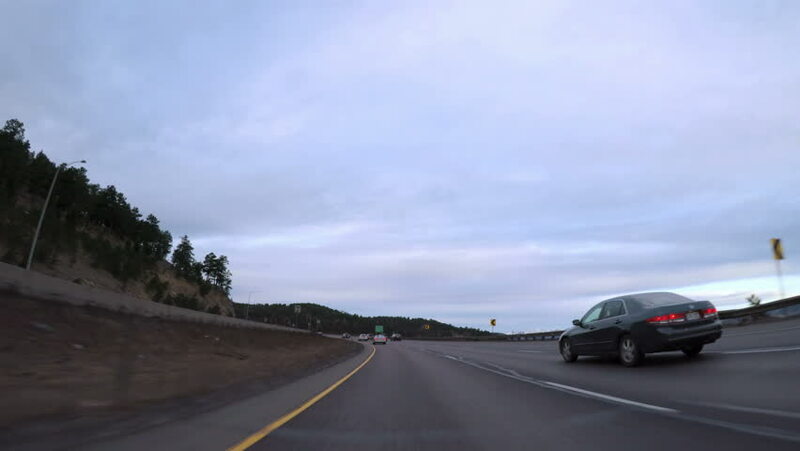 4k00:42Denver, Colorado, USA-March 16, 2018-POV-Driving on Interstate Highway I25 in early Spring. hd00:21PAGE, AZ/USA - MARCH 20: Driving through the desert in Arizona near Page, AZ, USA on Mar 20, 2016. 4k00:47Denver, Colorado, USA-January 7, 2018-POV-Driving on Interstate highway I70 at sunrise. 4k00:22Denver, Colorado, USA-May 27, 2018 - Driving on Trail Ridge Road on opening weekend of the season in Rocky Mountain National Park.